Vest carrier bags are an ideal cheap carrier bag perfect for inexpensive items. These are commonly known as t-shirt bags or supermarket bags. Our minimum quantity up to 2 colour printing is only 5,000. Please contact us for more details. 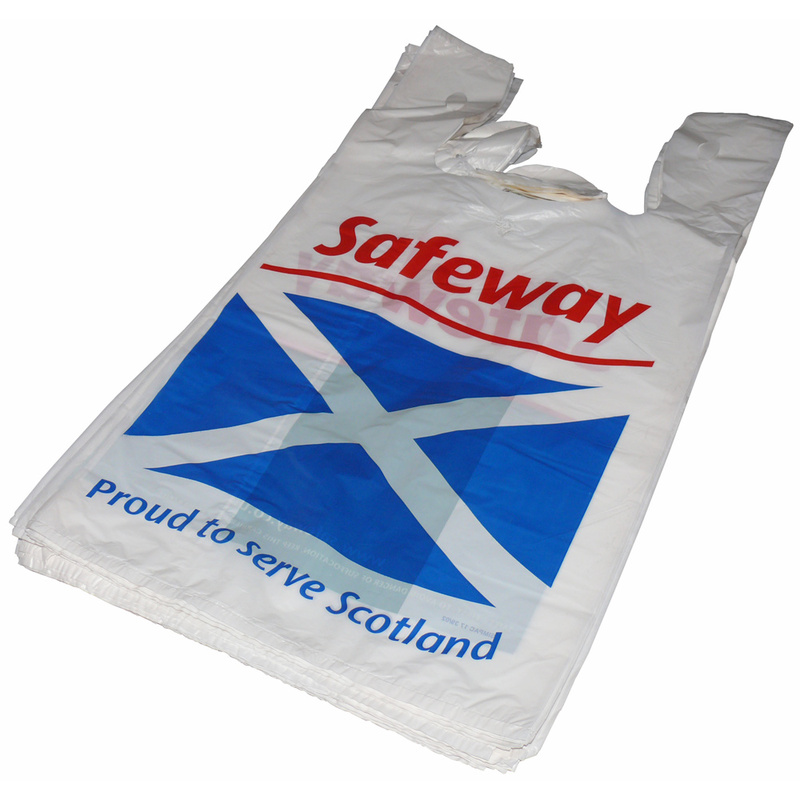 Our Company offer a full design service for various types of vest carrier bags. Our in house office team have the knowledge to help stores decide on tailored vest carrier bags. For choose by material or similar , connect with our team using your preferred method.